Putu Sayoga (Indonesian, b. 1986) is documentary and travel photographer based in Island of Bali. He studied politics in Gadjah Mada University where he graduated in 2010 from the Department of Politics and Government. An autodidact, he taught himself photography—especially street photography—during his college days. 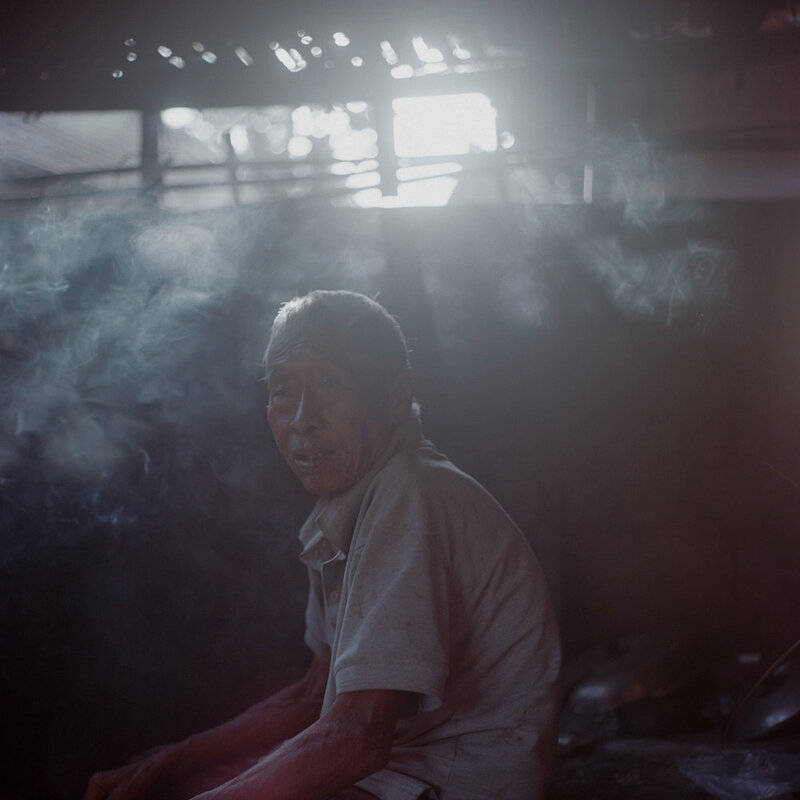 In 2004, when Putu Sayoga was 18 years old, he left his home village in Bali for study. 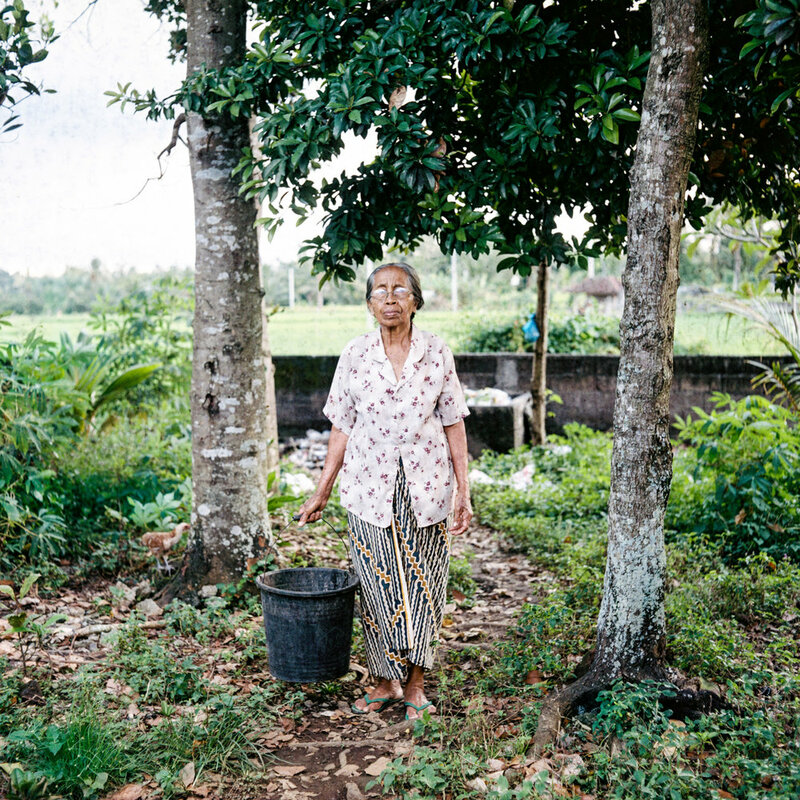 After 8 years, he went back to Bali and started documenting the disappearing rural life culture as a way to look back to his childhood memories. On Friday afternoon September 28, 2018 Central Sulawesi, Indonesia, was hit by deadly earthquake that triggered tsunami and liquefaction that destroyed many places. Putu Sayoga photographed simple signs which were put by survivors so search and rescue team would be able to find their relatives. Images from Poy Sang Long, an annual Buddhist ordination ceremony held by Shan people or Tai Yi, an ethnic group of Shan State in Myanmar and Northern Thailand. Young boys are dressed as young princes wearing exotic colorful costumes symbolizing the life of Siddhartha Gautama.